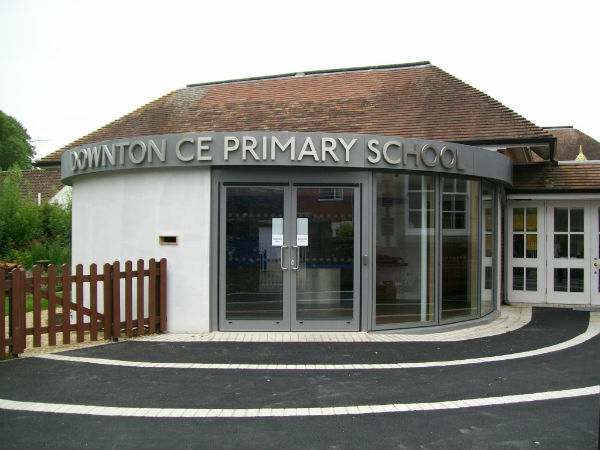 When a school needs a new name sign, stainless steel letters work really well as method of producing the right image and for providing a long lasting type of signage required for school architectural signs. Built Up Stainless steel letters, metal letters in a brushed or polished finish supplied with hidden stand off fixings and paper template. 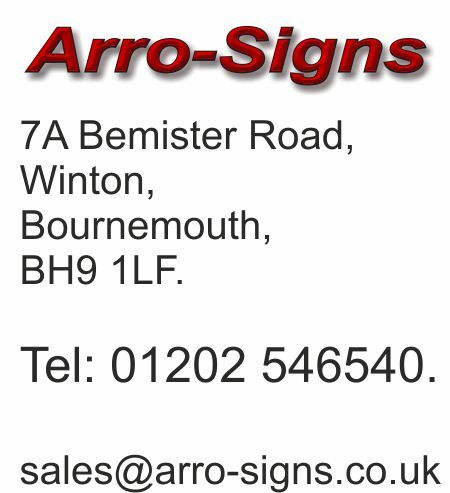 On most occasions we supply the lettering for DIY fitting, we can supply and fit the lettering if the location is within 100 miles of Bournemouth. Our metal letters are supplied for DIY fitting, any general builder or handy person should be able to fit the lettering. We usually say, if you can put up a shelf you can fit our lettering.